I have 5 awesome tattoos! I love each and everyone of them, I do not regret getting any of them. I made the decession to wait till I was over 21 to get one. So just after my 21st birthday I got my first tattoo. It say “My God” or “My Savior” in Hebrew. My next tattoo was my butterfly I got it because It represented freedom for me. I went through a lot as a child and it meant so much for me to get something that symbolized that. There are also two hearts on the tail part. They are for my Grandpa and Uncle who both passed away from heart disease. 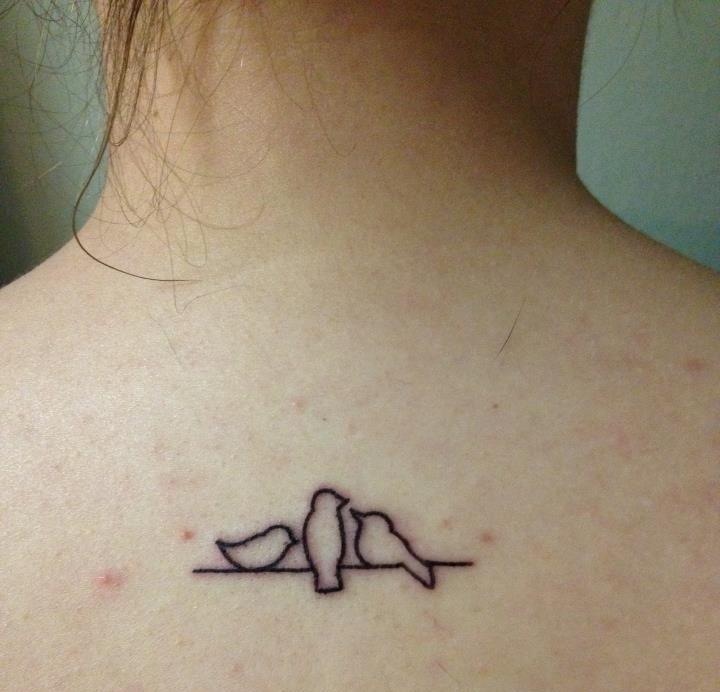 Next is my three little birds on a wire. I got this tattoo with my two best friends. 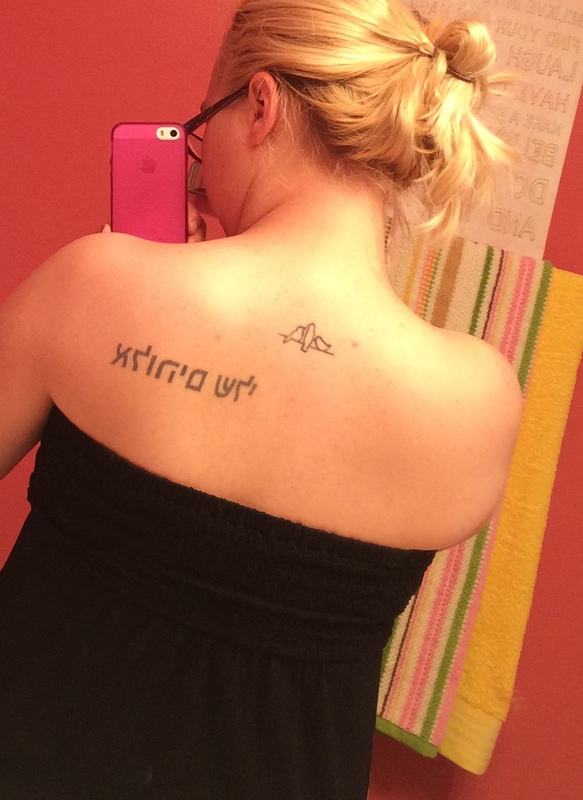 The last two tattoos I got at the same time. First is my anchor. 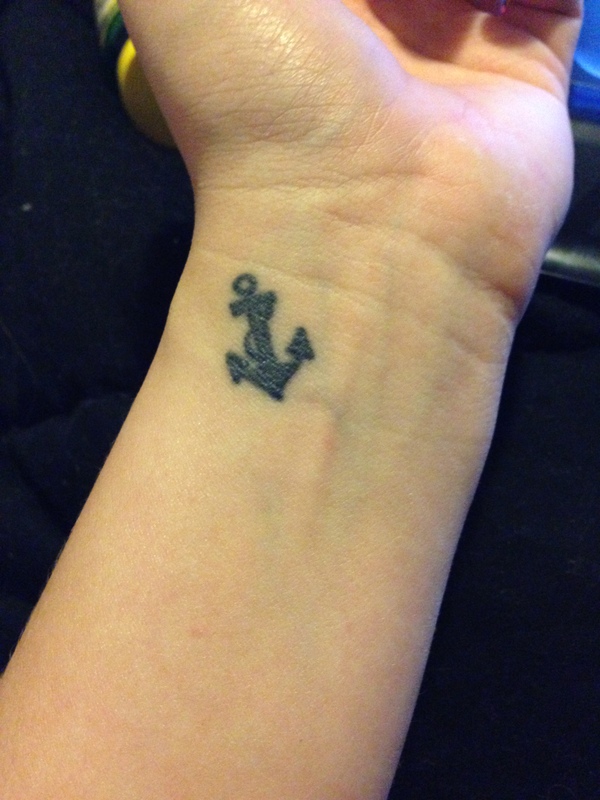 I have ALWAYS been a fan of nautical things on top of the fact that an anchor is a symbol for a cross. I understand that tattoos are not for everyone. I am a very artistic person and have chose to display it on myself. I have chosen very carefully where they are all located so as I get older they will still look good, as well as me being able to cover them up. 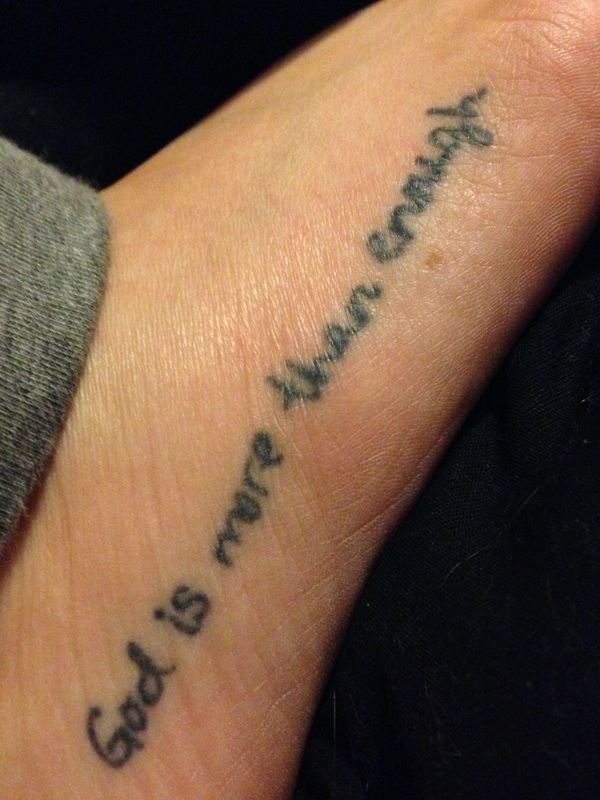 This entry was posted in favorites, life and tagged anchor, birds, butterfuly, tattoo, tattoos. Bookmark the permalink.